Whether you have never been to a chiropractor before, or are a three times a week type of patient, you may not realize all of the different conditions that your chiropractor can actually treat. Chiropractic care is all based on the idea that, given the opportunity, the body can heal itself, and with the right adjustments, chiropractors can help your body heal and overcome a number of surprising conditions. In fact many people are unaware of just how much their chiropractor can do and just how powerful chiropractic care can be. Here are five conditions that chiropractic care can treat that many patients know nothing about. There are a number of reasons as to why people today tend to have weakened immune systems. It is very important that when you do have a weakened immune system that you do whatever you can to boost it. Otherwise, you are at serious risk for catching all types of viruses and infections and not having the strength to overcome them in a reasonable amount of time. Chiropractors treat subluxations in the spine that prevent the nervous system, and therefore the entire body from working properly. Plus, many studies have shown that adjustments can increase the amount of white blood cells dispersed in the body, which is why chiropractic care is such a great immune system booster. Both migraines and tension headaches are some of the most frustrating conditions that you can deal with. They can be frequent, overwhelming and persistent. They can not only make it impossible to get out of bed but they can come with a number of other side effects as well. Many pain medications are simply not powerful enough to get rid of these migraines, but chiropractic care can. Thanks to a recent study from Macquarie University, the proof really is in the numbers, with 72 percent of those dealing with migraines reported to have noticeable or substantial improvement with their headaches after chiropractic care. Fibromyalgia is a neurological disorder that impacts millions of people and leaves individuals with serious pain all over the bodies as well as disruptions in sleep and mood. Since chiropractic care treats the nervous system, it can often help many people dealing with fibromyalgia to overcome this debilitating illness. 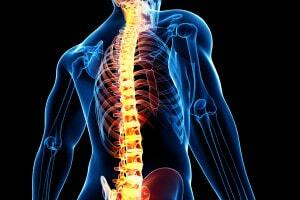 Chiropractors take care of your spine and your nervous system. 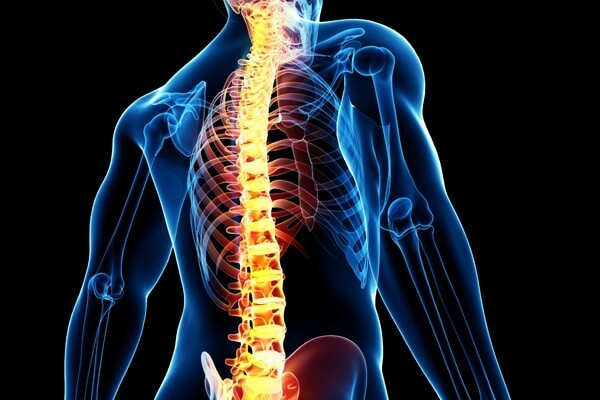 When subluxations in the spine prevent the nervous system from working as it should be, it can cause a number of issues in the body, including increased susceptibility to stress and anxiety (which is often caused by our bodies, our emotions and our environment). Chiropractic care can help the body manage stress and anxiety and process it in a healthier manner. When you have serious congestion and sinus issues, visit your chiropractor. Their techniques can help relieve sinus pressure and sinus pain, help with issues in your ears and help you get over your illness faster. While cold and flu season may be upon us, chiropractic care can help prevent you from missing out on life, because of sinus pain.